Judge Gavel With Lawyer Bakground. Concepts Of Housing And Real Estate Law. Lizenzfreie Fotos, Bilder Und Stock Fotografie. Image 116539919. 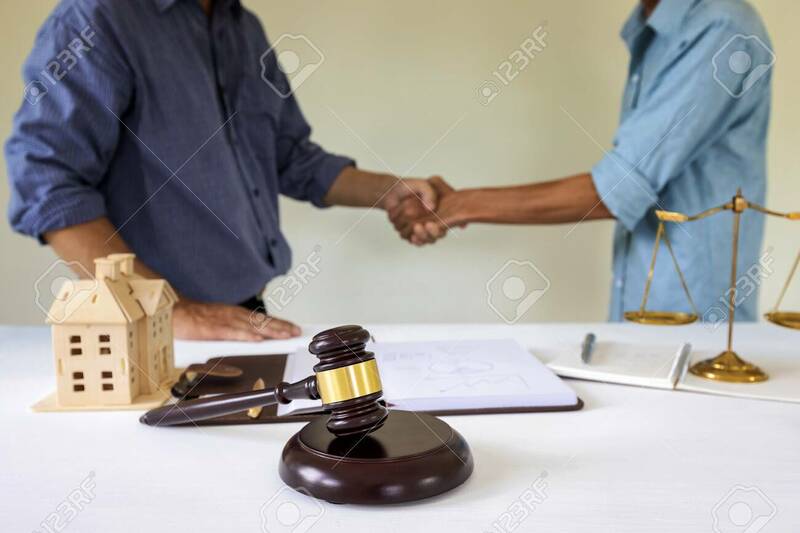 Standard-Bild - Judge gavel with lawyer bakground. Concepts of housing and real estate law. Judge gavel with lawyer bakground. Concepts of housing and real estate law.